The ADSL2+ Gigabit Cloud Router N300 is an all in one Internet solution that allows you to connect and share your Internet connection. 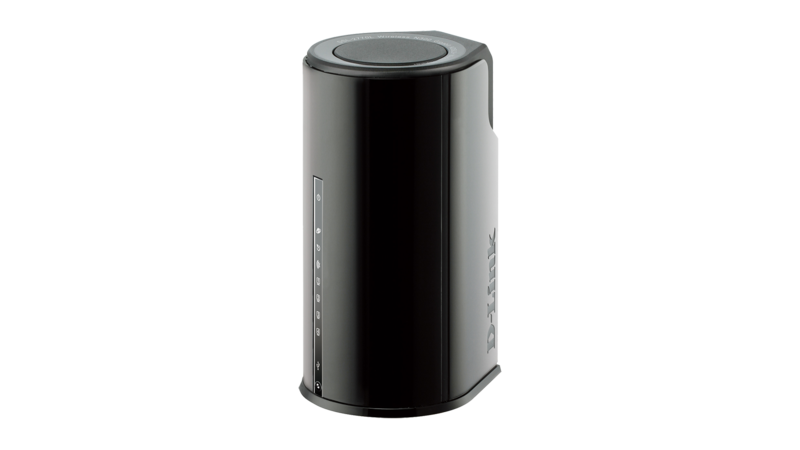 Fully-featured yet easy to set up, it offers high-speed wired and wireless connectivity as well as innovative cloud access and management of your network when you’re away from home. The ADSL2+ Gigabit Cloud Router N300 is everything you need for high-speed Internet access for your entire home. 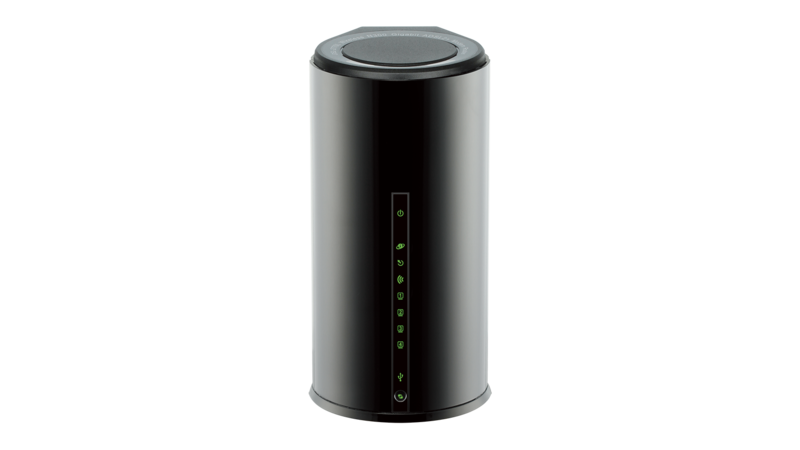 It combines an ADSL2+ modem with a high-end wireless router to give an easy to use device that connects and shares an Internet connection for all your devices. Plug in a USB storage drive to effortlessly share your documents, video, photos, music, and more; allowing you to stream your digital media library to your TV, PC, tablet, or smartphone. With mydlink™ Cloud Services, you can monitor and control your network even when you’re away from home. With ADSL2+ Gigabit Cloud Router N300, you can create a high-speed Wireless N network and share you Internet connection with everybody in your home or connect up to 4 wired devices via the Gigabit Ethernet ports. Work, surf, stream, game or chat online without interference or lag. With mydlink™ Cloud Services you always have access to monitor and manage your home network via the mydlink™ portal no matter where you are, from your laptop, iPhone, iPad or Android device. The cloud enabled router can be set up to send an e-mail to keep you informed anywhere, anytime when new devices are connecting to your network or unwanted access is detected. And if you are worried about what your children are accessing, you can also monitor in real-time websites that are being visited with recent browser history displayed on the mydlink™ app. Connect a USB printer to your DSL-2770L to share a printer over your network. The SharePort™ free mobile app for iOS and Android devices allows you to back up photos and files and videos stored on your device. You can share your music with everyone but keep your personal files private. This Cloud Router can also be used as a media server for your home to stream media stored on your USB storage drive to any DLNA compliant devices such as Smart TVs or the Boxee Box by D-Link. 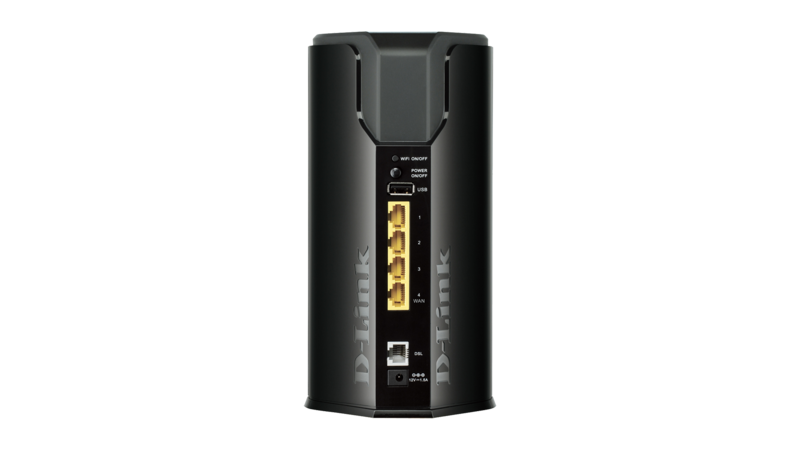 Get the DSL-2770L up and running in no time using the D-Link Click’n’Connect setup wizard on the setup CD. Simply put the CD into your computer, open the setup utility, and follow a few easy steps to get your home network connected. You can also set up a secure network with the touch of a button using Wi-Fi Protected Setup. Simply press the WPS button to instantly establish a secure connection to a new device. Protect your network with WPA/WPA2 wireless encryption and a built-in dual-active firewall (SPI and NAT) so you can shop online and do your online banking with confidence. The elegant curves and the vertical design of the DSL-2770L mean that you can proudly display your router as a seamless part of any modern home as all ports and connectors are discreetly hidden on the back of the device,. 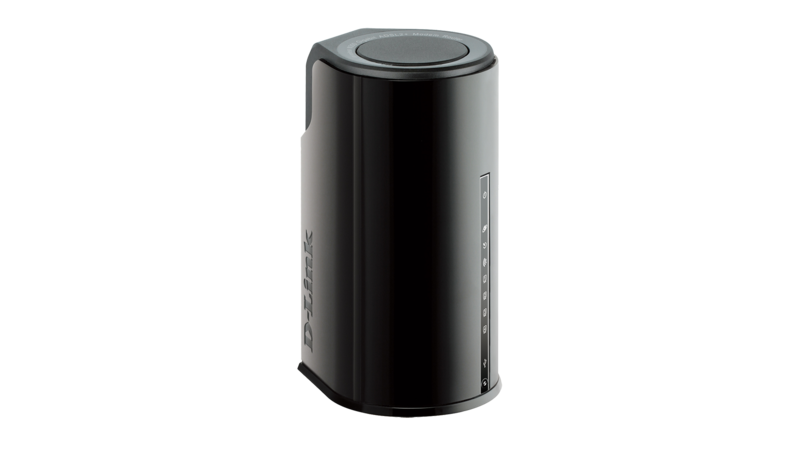 D-Link’s ADSL2+ Gigabit Cloud Router N300 is part of D-Link Green™, D-Link’s programme for providing eco-friendly alternatives without compromising performance. The DSL-2770L supports Green Ethernet technology, which reduces power consumption by setting Ethernet ports in stand-by mode if no traffic is detected. The WLAN Scheduler function turns off your wireless network when it is not needed, for example at night or during weekends. Also power consumption is further reduced with its Energy Star™ power supply.